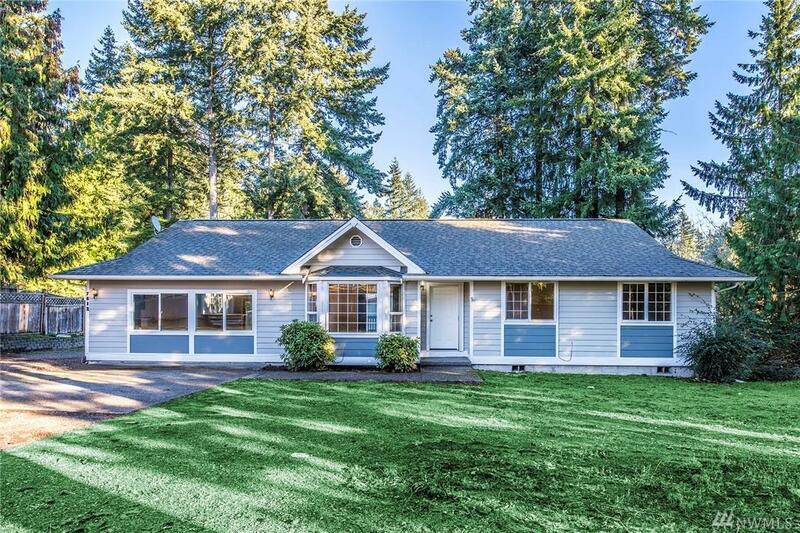 Wonderful single story home on a private quarter + acre lot. Lots for room for RV parking or the flexibility to build a shop. 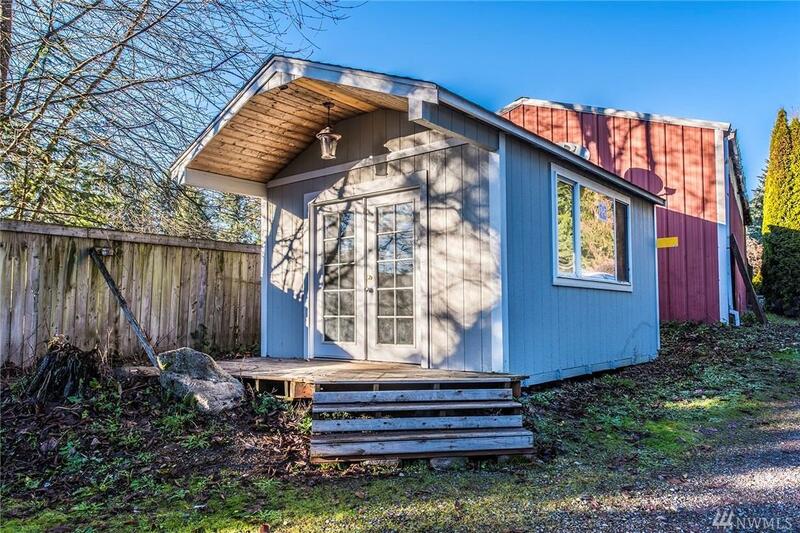 Cute little out building that could be used for storage, office, workout room or......???? Nicely laid out home offering a large open floor plan, 3 bedrooms, and 1.75 bath. Great home and super location! 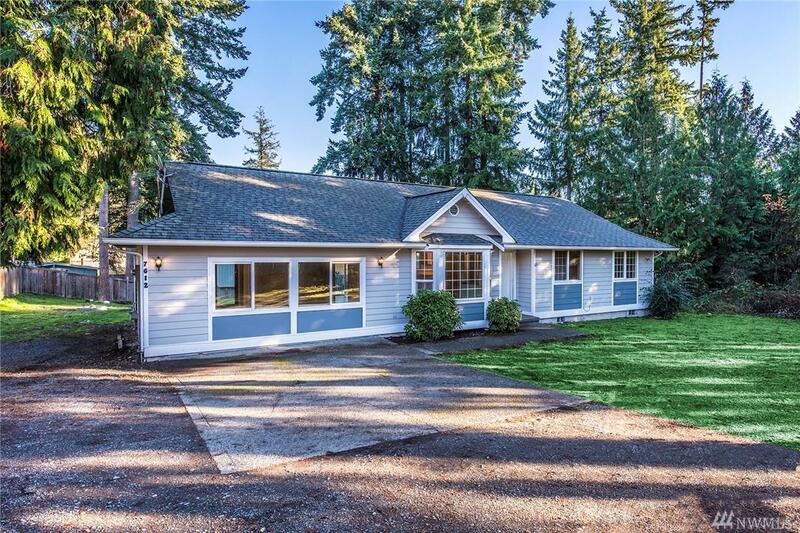 Listing Courtesy of Washington Real Estate.